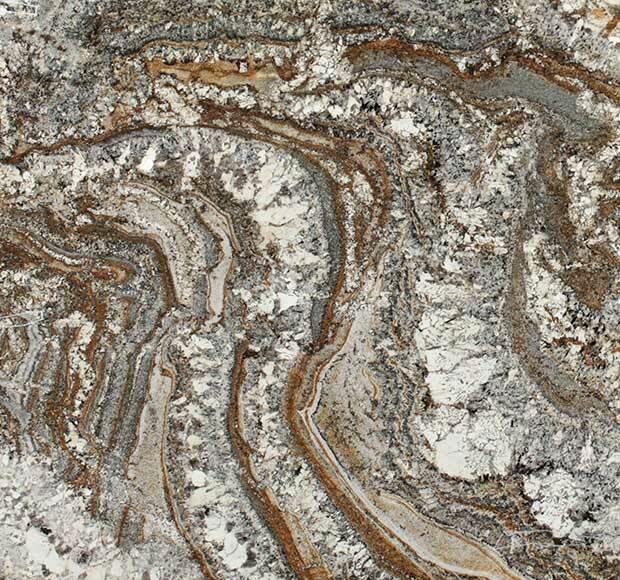 Amarone - A1 Granite & Marble Ltd.
Amarone has the perfect exotic mix of black, cream, taupe, and brown. The inconsistent movement and flow of this color makes each piece truly one-of-a-kind and a showstopper. It has a gentle flowing parent that can be seen throughout and typically gives the stone a dramatic look. Large areas of courts and sometimes rust colored oxidation are often prominent in this stone giving it both depth and character.